Giving birth in water is a childbirth procedure which is commonly termed as underwater childbirth. Relaxation – One of the benefits of such childbirth is relaxation for the mother. The water has a calming and relaxing effect on the mother and can help her deal better with the contractions. 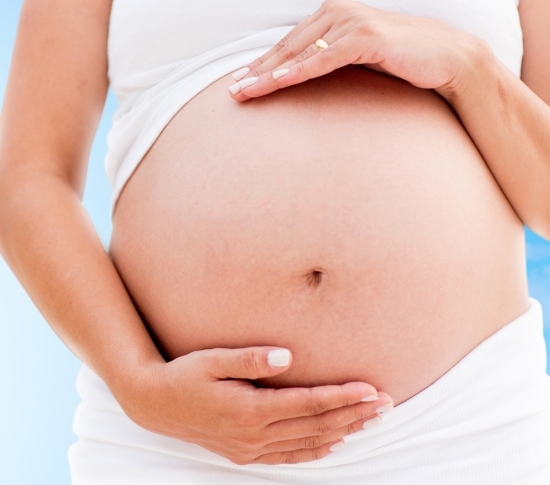 Shorter Labor – Another positive of underwater childbirth is a shortened labor time. This happens because your muscles can relax in the pool of water and this can make the contractions more effective. Control – One feels more in control when in a pool of water as it is more private. Buoyancy – Water can help you to be more comfortable due to the buoyancy and this makes movement easier. Lesser Pain – Another positive of an underwater birth is the fact that it helps you to cope with pain in a much better manner. In water the contractions are much more bearable and it also puts the tummy and back at ease. Natural Labor – The chances of natural labor are increased in case of an underwater labor. Infection – One of the negatives associated with underwater childbirth is that there are more chances of infection due to the birthing pool. The inlets and outlets of the pipes can be a cause of infection and especially if your bowels open inside the water. Unpleasant Environment – Blood and faeces floating in the water may not be an ideal site for many and this can be a put off. 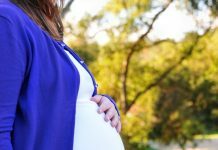 Baby Starting to Breathe Underwater – Another hazard of underwater birth is that you may fear that your baby starts breathing underwater. This means that the risk of inhaling water in case of the baby is high. Greater Risk of Tearing – In case of an underwater birth, the chance of the perineum tearing is much higher. Snapped Umbilical Cord – The chances of snapping of the umbilical cord in case of water birth is slightly higher than in case of normal birth and this too is a negative associated with this kind of childbirth. 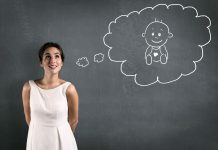 Many restrictions – Underwater childbirth is not a suitable option for those females who have had an induced labor or a caesarean on a previous occasion.